Beautiful Arlinghaus built brick bi-level in the popular Bearcat Crossing subdivision of Walton. Home features deck overlooking fenced rear yard. 1 car garage. Lower level family room with full bath. (This model also offered a 3rd bedroom in place of family room). Open floor plan in LR/DR/Kitchen. 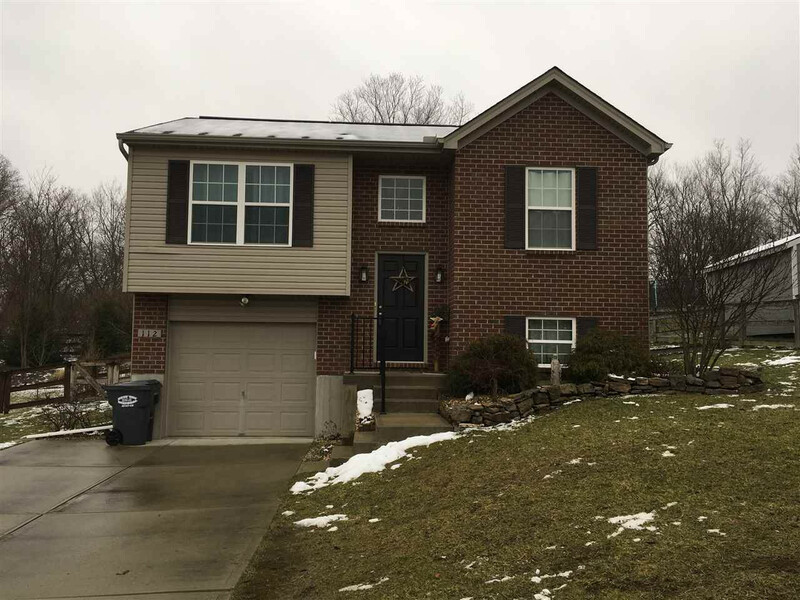 This is an extremely convenient location within walking distance of Kroger and WV school. NOTE: This property was sold on 4/9/2019 and is no longer available. The details listed below are believed accurate to the date of the sale and are subject to change.